I’ve been carrying out a number of experiments with different opening turns for Crab with the goal of ironing out inconsistencies, and it’s been bearing some fruit. 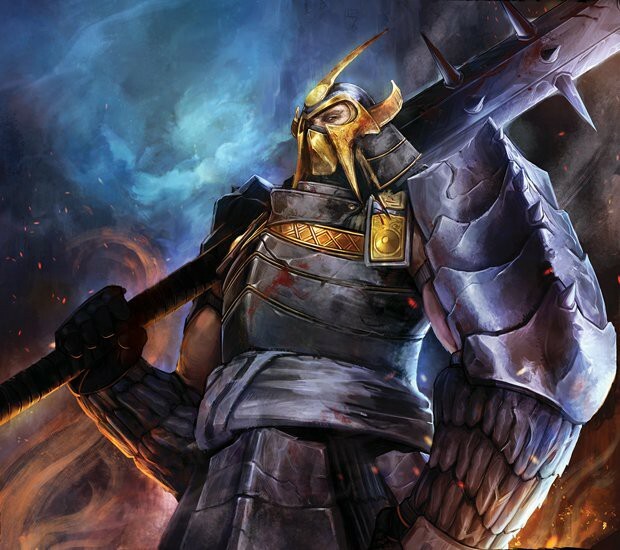 One of the difficulties in L5R is the amount of brain power the game requires, especially over the course of a long tournament, so any automation where decisions are concerned is welcome. I’ve been tinkering with some different mulligan priorities and build strategies. These priorities shift depending on board state, and they do have exceptions, but I’ve found some general guidelines which are helpful in most situations. These aren’t big revelations and I’m not the first player to talk about them. These seem to be common conclusions from across the world that we saw at Worlds, Pax, and Madrid. They do form a solid foundation for new Crab players, and are a key start to this series of Crab Tactica.